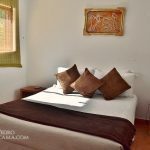 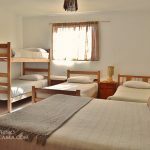 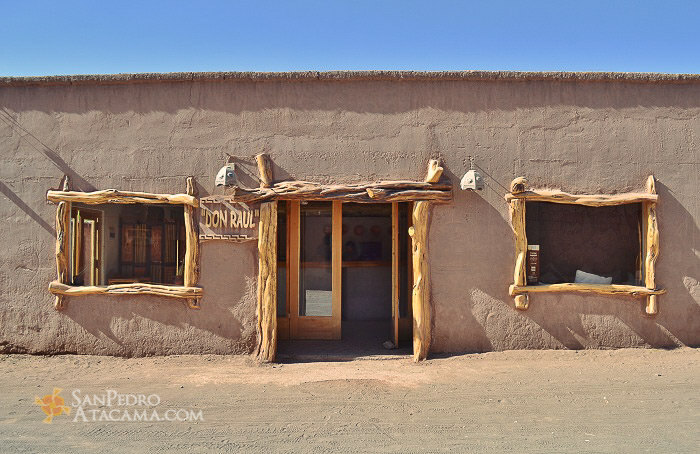 This traditional Hostel is locatetd in the main street, near all commerce and entertainments in town, but at the same time in a quite environment. 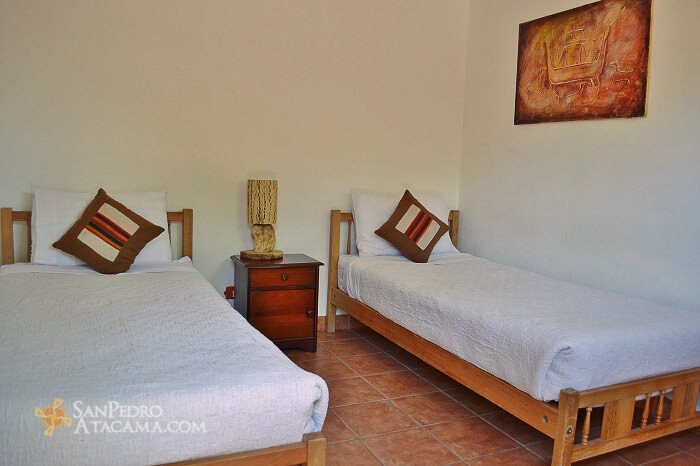 It offer rooms with private and shared bathroom, rooms are wide, all of them independent. 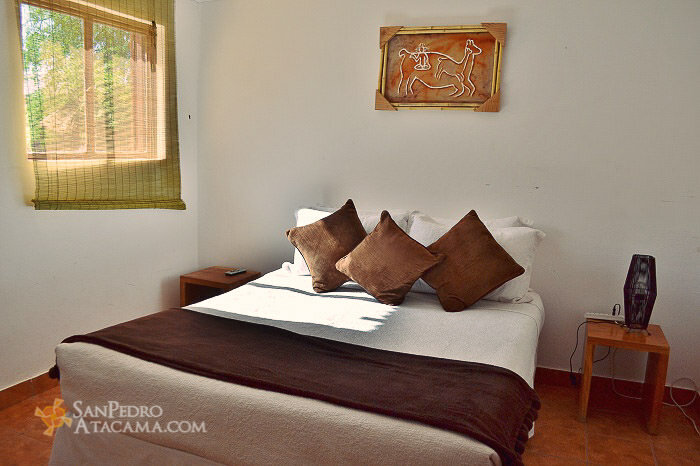 It has a large site with terraces for resting in the shade of trees; and restaurant Agua Loca. 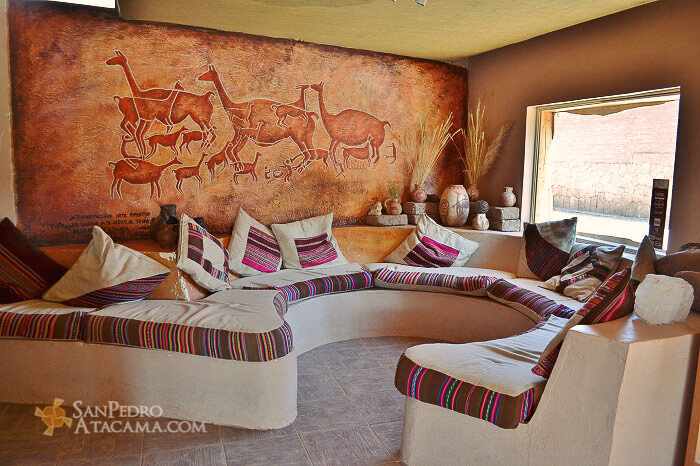 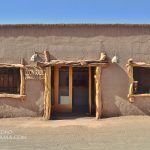 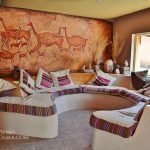 It was designed as a place where tourists can fully recuperate from a hard day visiting the Atacama Desert and its surrounding places. 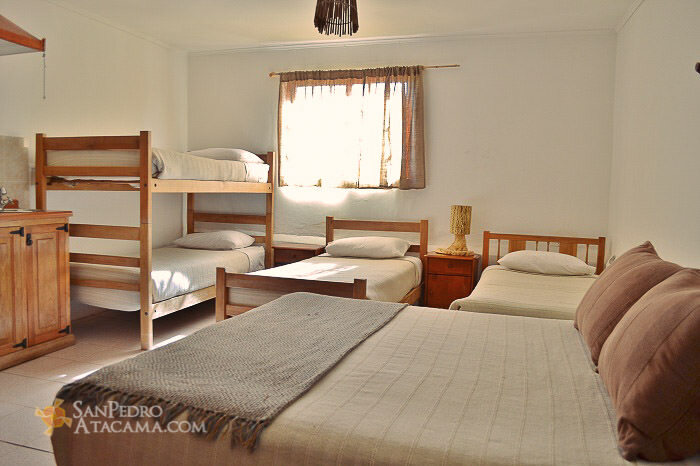 It offers a familiar environment, a lot of quietness and personalized attention.